San Francisco officials introduced legislation on Tuesday that would outlaw the sale of e-cigarettes in the city and prevent e-cigarette companies from occupying city-owned property going forward. The bills would also prevent e-cigarettes from being mailed to addresses within San Francisco. 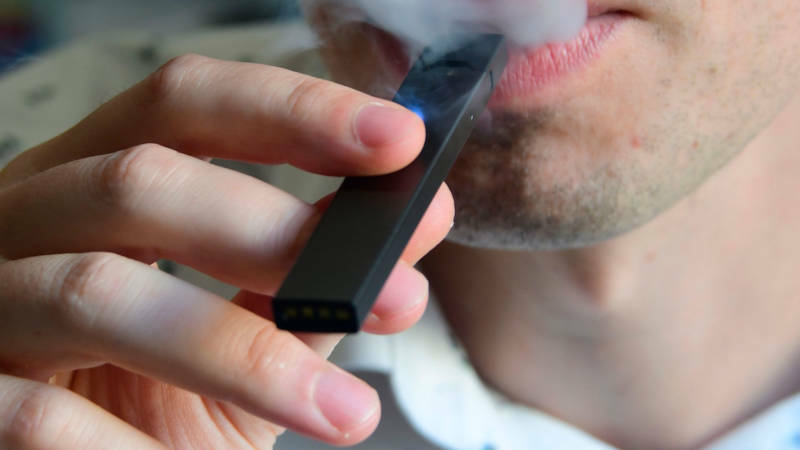 Juul, which is headquartered at Pier 70, and is directly targeted by the legislation, says they don’t want to see tobacco products in the hands of youth, but believes the adult market should still have access. Critics of e-cigarettes maintain that the products are addicting a new generation to nicotine and that this regulation, which builds on the city’s ban of kid-friendly flavors of nicotine, is another step in the right direction. What do you think of the proposals?